Skin being the largest organ of the body, it needs as much specialised care as any other organ of the body. Also, due to its association with beauty and as a mirror of the health and confidence of a person, its upkeep is attracting attention of pharma and consumers alike promoting the multimillion dollar cosmetic industry. People spend a large amount of money every year on over-the-counter skin care products, beauty treatments, anti aging procedures and a host of other cosmetic surgeries in the quest of enhancing their appearance. Cosmetic Dermatology is a branch of Medicine that deals with professional medical treatment of hair, skin & nails, by trained dermatologists in mumbai, which is meant to bring the science of health and beauty to the skin. 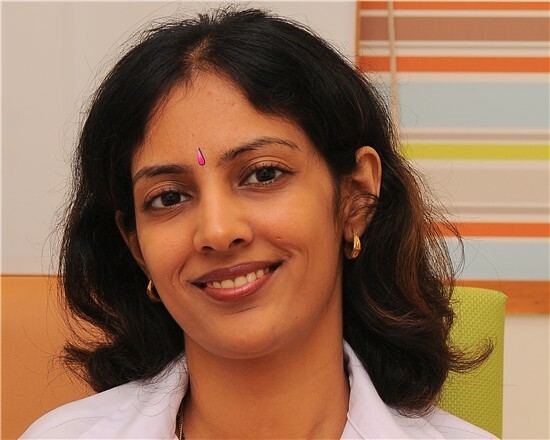 Which are the top 10 Skin Treatments that are performed in India? Acne vulgaris (commonly known as Pimples or zits) is one of the commonest skin disorders in human beings, especially affecting the younger age group. Severe and later stages of acne can lead to disastrous scarring causing severe emotional distress and reduced self esteem. Similarly, a close relative of acne, which is called Rosacea, can also lead to scarring or swelling and thickening of different regions of the face, more importantly the nose, leading to what is called a ‘Potato nose/Rhinophyma’, and deform the face. However, modern laser science has now made it possible to reverse the damage to a significant extent, and give back life to the skin and confidence to the patient. Laser Skin Resurfacing helps in eliminating layers of skin one by one with accuracy. Heat and light of measured intensity are delivered into the desired deeper layers of the skin to regenerate fresh collagen and refill depressed scars. As it eliminates the dead and damaged layers of the skin, this technique also helps to eliminate pigment and thus lightens scars simultaneously. There are ablative and non ablative types of fractional lasers. However, in my experience, as well as in the opinion of most pioneers in Laser Dermatology, Laser skin resurfacing for this indication is best done by the ablative Fractional Carbon dioxide laser, and is now considered the gold standard world over. Recovery time is barely a week and the outcomes are a better looking, glowing skin. Patients may need anywhere between 3-8 sessions of the laser and expected improvement can be 40-90% depending upon the extent, type and depth of the scars. The results obtained are permanent. It is imperative to note that, being an ablative laser, it needs precise training and experience to perform this procedure and to give you the desired results. Inaccurately done treatments can lead to pigmentation, laser burns and scarring , more so in Indian and pigmented skin types. Hair loss or alopecia is one of the biggest problems in today’s world. With physical, emotional and mental stressors increasing by the day, our crowning glory is one of the foremost to bear the brunt since hair is one of the fastest growing tissues in the body and needs proper nourishment and care to sustain itself. Infections, trauma, drugs, inflammatory skin disease and malignancy associated hair loss some of which could cause permanent damage to the hair follicles and scarring. Yes! Diet, exercise, hormone correction if required, avoiding smoking and alcohol, and using the right products are all essential to hair care, However, additional therapy to achieve stoppage of hair fall and the regrowth of hair is almost always required. 1) Drugs like minoxidil, Finasteride, flutamide, Spironolactone, combined hormone pills, etc. 2) Botanicals like saw palmetto, etc. Stem Cell Treatment: Stem cells taken from your own fat or peripheral blood , referred to as Autologous stem cells,are injected into the affected area These cells release factors which send molecular signals to hair follicles which are revivable, which then give rise to new hair growth. 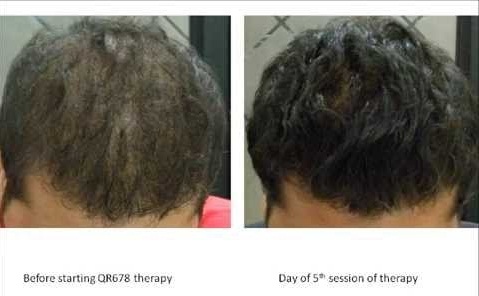 QR678 Hair Growth Factor Injections Treatment: The regulation of epidermal hair follicles is brought about by the powerful interaction between mesenchymal and epithelial cells; hence the hair follicles pass through a cycle of phases viz. Growth, transition, resting, and fall. The mesenchymal cells release specific growth factors which are the ultimate stimulators of follicular epithelial cells which in turn multiply resulting in full development of hair follicles. Hair transplant: For later stages wherein hair regrowth with medical means is no longer possible, Follicular unit transplant, follicular unit extraction, or the latest direct hair implant techniques can be used. Studies are underway for genetic remodelling for Androgenetic alopecia, generation of hair follicle with stem cells in the laboratory, hair cloning etc. However, they are still in the initial stages and will take years before they can be used in humans. Skin whitening or skin bleaching is a practice of using techniques in order to lighten your skin tone or give your skin an even complexion by reducing melanin concentration. This has been practiced from ancient times with women using milk baths, turmeric etc. and still continues to be the most sought after treatment especially in Asian, African and Latin American countries. This is done for patients who have different hyperpigmentation disorders due to overproduction of melanin like melasma, freckles, sun damage, under-eye dark circles etc. or for cosmetic enhancement of existing skin colour. 2) Exfoliation with peels which are of various types like glycolic, lactic, Arginine, phytic acid, retinol, Pyruvic acid, resorcinol, phenol, or their combinations. 5) Oral /injectable skin lightening agents like glutathione, ascorbic acid and alpha lipoic acid. It must be borne in mind that, Pigmentation takes time to improve and once it improves, maintenance of the skin in terms of sun protection and regular skin care are a must to prevent recurrence. 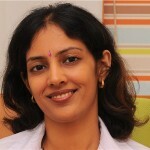 Since there is a wide range of these products and techniques like lasers available, right from the parlour to the dermatologists office offering these services, it is advisable to get your skin evaluated by the dermatologist who can best suggest the therapy suited in your case. All skin types respond differently to different treatments and one therapy which has benefited someone may be ineffective for another person, as there are a lot of underlying causes and factors to be assessed before prescribing a particular therapy for any patient. The above blog is the 1st part out of the 3 parts. The subsequent blogs will be coming up shortly.